The Emerson Typewrite Co. manufactured both pianos and typewriters. The typewriter factory was opened in 1910 producing Emerson typewriters. 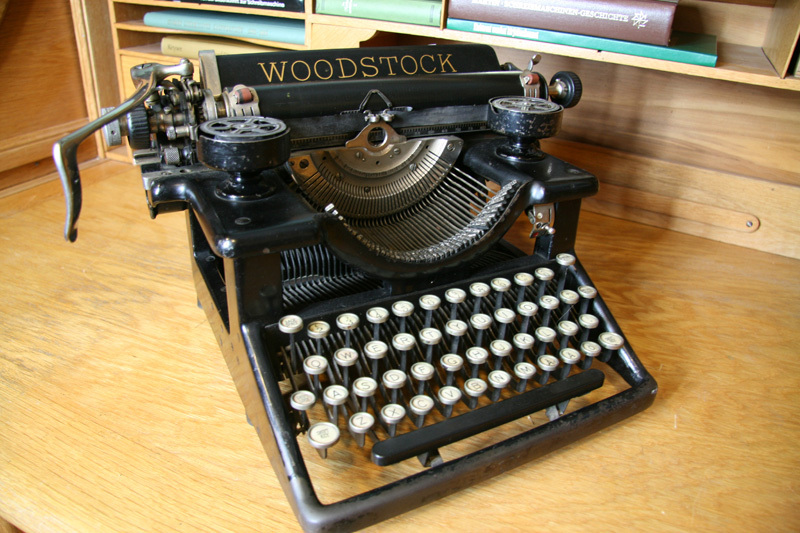 The name Woodstock Typewriter Co. was adapted in 1914. Woodstock No.3 was introduced the same year. 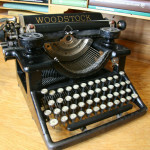 Woodstock is an excellent typewriter, but it had not a sales success. During World War II it was the only American company producing typewriters. All other factories were converted to war production. In 1950 the company was bought by the adding machine company R.C. Allen.